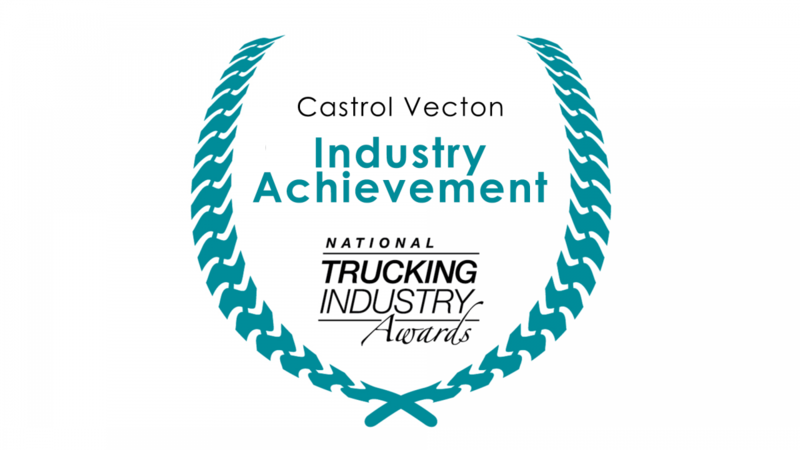 The Castrol Vecton Industry Achievement Award recognises technical innovation and achievement within the Australian trucking industry. A recipient of this award will be a group or individual who has developed and implemented new technologies, designs or procedures to improve the industry’s safety, efficiency or productivity. Through their work, a recipient of the Castrol Vecton Industry Achievement Award will have demonstrably improved not just their own operations, but also made these improvements available to the industry as a whole. The winner is selected from a range of exceptional people who do not need to nominate to be considered. A trophy, media publicity and accolades from the many industry representatives attending the 2018 Technology and Maintenance Conference, where the winner is announced.